Previously condos now for rent! 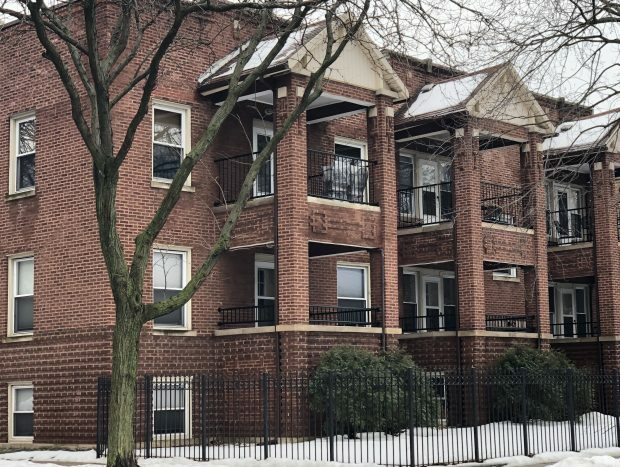 In-unit laundry, stainless steel & granite kitchens, central HVAC, wood floors, quiet street, mins from Rockwell or Western Brown Line stops. Windows: New. Mini Blinds. Some with custom shades. Public Transit: Rockwell or Western Brown Line. Montrose Bus. Western Bus. Lawrence Bus. Street parking.